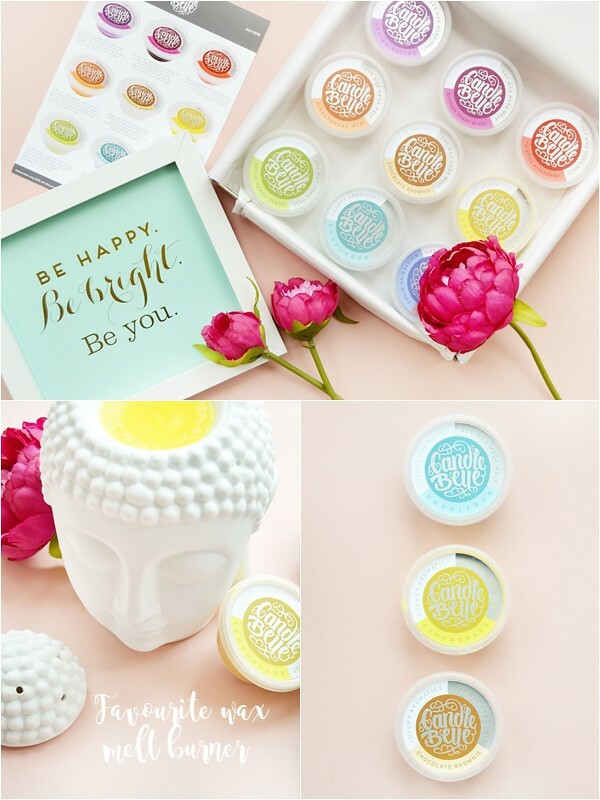 Candle Belle Mega Melt Box - A fun way to discover new home scents! Ahhh, another wonderful box for July from Candle Belle that I needed to share with you! 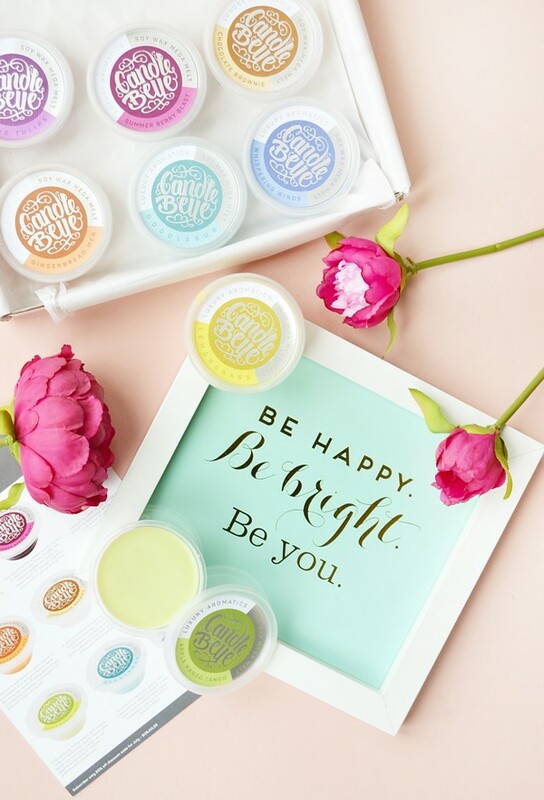 If you aren't familiar with Candle Belle as a company then you may want to read my first ever post on them here, or just know they are one of the best natural candle brands out there with so many fun and realistically scented wax melts and candles. The above box, known as the Mega Melt Box is a monthly subscription box where you receive 9 beautifully scented soy wax melts to melt in your own burner for £11.00 per month here or you can pick your own scents with a one off box for £12.50 here - something I highly recommend doing if you are new to the brand and love to burn wax tarts/melts, as it's only a £1.50 extra spend. What's in July's Mega Melt Box? For me this has to be my favourite box so far as it contains 5 scents that are perfect for summer, such as Apple Mango Tango and Summer Berry Blast, but 4 scents that can be carried through to autumn and even winter with scents like Whispering Winds, Chocolate Brownie (OMFG I want to eat this one!) and Twisting Peppermint. A box of wax melts I'll be really enjoying working my way through over the next few months. So below I've ordered the melts in an almost spring/summer to autumn/winter fashion. This melt is exactly like inhaling a bouquet of tulips, it's fresh and natural. Perfect for a freshly tidied home or when you want a refreshing break from stronger scents. Another fresh but fruity scent here with a mix of apple, sweet pear and mango. Again one I'd burn during the day with the windows open to enjoy the fresh scent all the way through the house. I was unsure of the sound of a lemongrass scent but this is just a true lemon scent that's so uplifting and bright. One to burn in the kitchen or when you're in the happiest of moods! Very summery. This is a melt with so many berry layers to it, I can smell cherries, currents and raspberries in this. This makes me think of a summer fruit punch. One to burn after a day in the sun! I love these almost secret scented melts that you havent't got a clue what they will smell of. Dooblebug for me is a mix of strong bubblegum and a hint of watermelon and it instantly makes me think of my childhood when I'd get a hard bubblegum sweet in my 50p pic n' mix! Such a fun scent that I'll really enjoy burning. A scent I'm personally unsure about but it's unique none the less. I pick up the scent of freesias and other delicate florals but then it's almost wrapped in a neutral none overpowering mascline scent. I can see this as an autumnal scent so I will be saving it until then to fully decide if I like it or not. Oh lordy this is a good one... and one I can't stop sniffing in the tub! This makes me dream of freshly baked chocolate brownie cookies as it's such a rich chocolate-y scent. Perfect for cosy autumn/winter evenings but I know I will be burning this ASAP. Another total winner for me even though I'm not a huge fan of the actual biscuits. This is warm and inviting and what I imagine gingerbread dough to smell like before it goes into the oven. A warm welcoming scent to burn in winter/Christmas. Lastly a truly festive scent that instantly reminds me of sweet minty candy canes. This is subtly minty and sweet, a perfect combination. I will be trying my best to save this until Christmas but may end up burning it and treating myself to the full size candle come December. P.S You can buy all the melts individually here for £2.00 each or as mentioned create your own box for £12.50 here! I highly recommend - Raspberry Ripple, Lemon Meringue, Chocolate Brownie and Red Velvet mmm all so good! So so pleased with this box and think I love Candle Belle even more now!